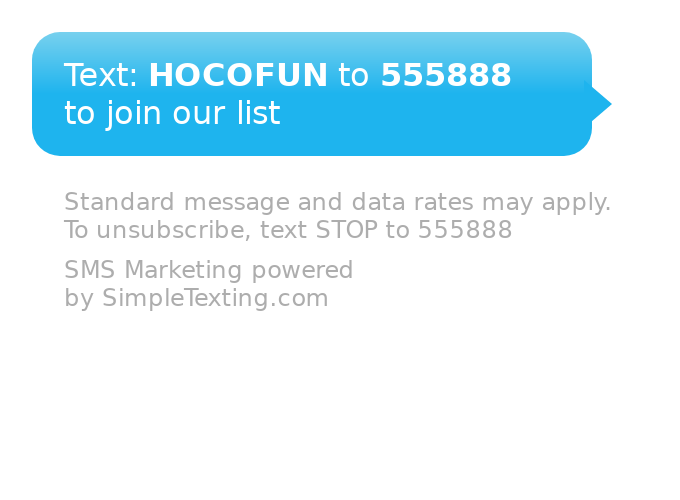 HoCo SMS - Get texts about fun upcoming events each weekend! VisitHowardCounty.com makes it easy to be in the know for all things Howard County. Sign up below for weekly text messages about the fun activities and events around Howard County! From arts and music, to festivals and family fun, Howard County has it all! Subscribe for a weekly update on what&apos;s happening in HoCo. Click here to signup or text HoCoFun to 555888. We'll send you a weekly sms/text listing a few of the fun upcoming weekend events in Howard County, along with a link to get more details (and sometimes a few deals!). We currently offer four texting lists - music, family fun, festivals, and arts. By providing your mobile number, you agree that Howard County Tourism Council, Inc. may send you text messages (including SMS and MMS). Howard County Tourism Council, Inc. will send you up to five messages per month, per list you subscribe to. Message and data rates may apply. You may opt out at any time by texting the word STOP to the phone number 555888. For help, send the word HELP to 555888. 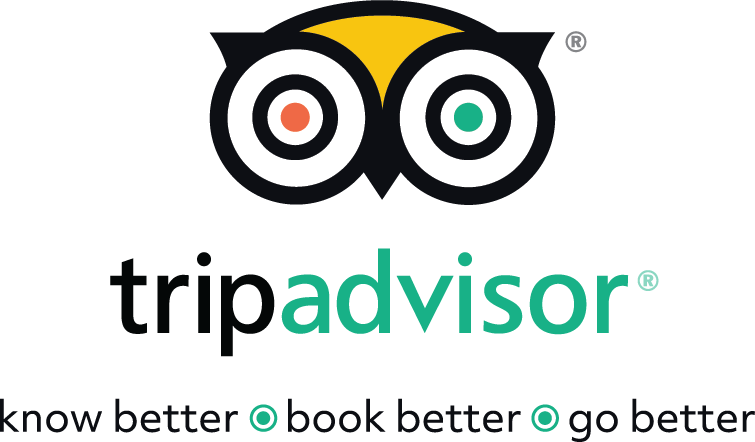 If you have difficulty, contact info@howardcountytourism.com and we can remove you from the list manually. Though Howard County Tourism Council, Inc. will never charge you for the text messages you receive, depending on your phone plan, you may see some charges from your mobile provider.